Once a year, the RUSA Board of Directors and the RUSA Awards Committee present an award to a member of the organization who has made a significant and outstanding contribution to randonneuring in the United States. This person is to be recognized for having gone above and beyond the call of duty to help our niche of cycling grow. 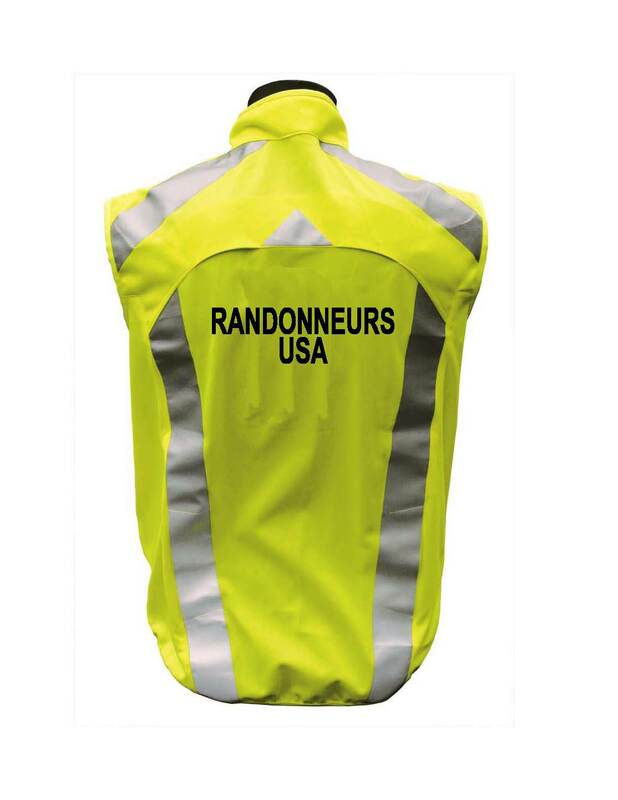 It can be a RBA who has dramatically increased brevet participation, a hard-working RUSA volunteer, or someone who has helped randonneuring flourish by a selfless act, good sportsmanship, camaraderie, or by being a good samaritan. RUSA wishes to recognize that special volunteer and inspire others to do the same. This is a most prestigious award, a high honor of American Randonneuring. It is the only award we have that names a single winner; all other awards can be earned each season by any number of our members who qualify successfully. This person must be a RUSA member. (Check the RUSA website Members Search to see if the person that you have in mind is a current member and note their membership number). The American Randonneur Award is given by the RUSA Board. The names come from the general membership. The Board then votes on the award winner. Please note that the Board has decided to exempt itself from any active nominations for this award in order to avoid possible conflicts of interest that could then affect other Board matters. If an American Randonneur Award nomination comes in for a sitting Board member, it is held over until that s term of office is ended and then placed among the next batch of nominees. Fill out a candidate submission form (PDF) and send your nomination via the US Postal Service by December 31(UPDATE: Extended to Jan 15) . The RUSA Membership Office announces the availability of the new RUSA Online Membership Services. RUSA is now able to accept membership renewals online with payment by PayPal or by check. New memberships and change-of-address requests can also be accepted with the interface. RUSA wishes to thank everyone who volunteered to help with our newsletter, American Randonneur. We're grateful for such an eager willingness to help from a terrific group of volunteers. We are in the process of developing a strong committee to take on this important role. Thank you all very much. Janice Chernekoff has generously volunteered to edit a volume of PBP 2011 American stories and memories. Fortunately, her colleague and desktop publishing expert, Amy Brien, has graciously agreed to help with the design of the volume. We are pleased, therefore, to solicit PBP 2011 stories, photos and other art work that you think suitable for inclusion. Please try to select stories that have not been widely published elsewhere. All submissions must be submitted by December 31, 2011. We hope to have the volume ready for publication not later than mid-June 2012. Electronic submissions are preferred. Questions and submissions can be sent to Janice Chernekoff at editor@rusa.org. Please title all inquiries and submission with an appropriate subject line such as PBP Submission. We look forward to hearing from you. Board elections are happening now until October 15. You can find a copy of the ballot and the candidate statements HERE. The position of RBA Representative to the Board becomes available each year. The candidate for the position of RBA Representative in the 2011 election is John Lee Ellis. Candidates' statements, along with ballots and instructions for voting, will be included in the next quarterly issue of the American Randonneur and on the RUSA website. The nominations deadline is July 15. Nominations must be received by that date. 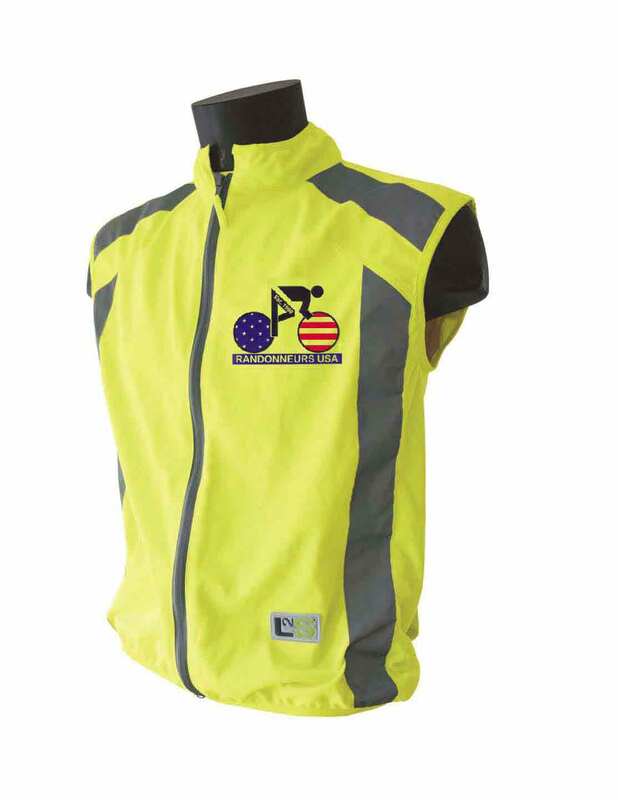 Introducing the long-awaited RUSA high-visibility, reflective cycling vest as part of the RUSA Safety in Cycling program. Lightweight, snug, stretchy, and comfy. Full zip, elastic waistband and RUSA logo on the front. Imported from France and PBP approved. Meets the EN 471 and EN 1150 High Visibility standards. Pre-order online by May 15. Expect delivery by July 31. Yellow only. Available in sizes: XS, S, M, L, XL, XXL, XXXL. $30.00 each. USA PBP Wiki Now Online! A new wiki has been created for PBP riders to share information. The site contains PBP map information, detailed information about PBP preregistration status, and more. Take a look and add your contributions to: http://pbpwiki.rusa.org/.